Take your business online 24 hours a day 7 days a week. We have experience of creating e-commerce websites from some small business up to large electrical retailers. We don't believe in one size fits all in ecommerce site development so we use the best technologies for the particular client. We have experience of Woocommerce, Opencart and Magento development to name just a few. All our sites are built with both the end-user in mind as well as search engines. We can help integrate your online store into your back office systems and train your staff. 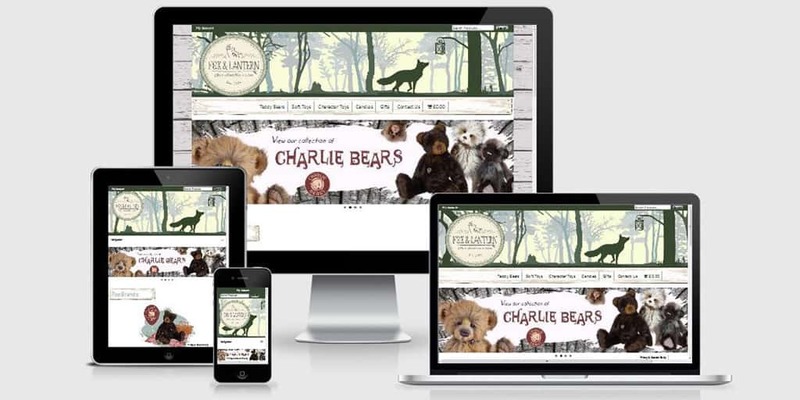 Ecommerce websites North Wales, Cheshire and Beyond, fast friendly service. Online control panel to update catalogue and prices.